Application of worm gears, which is similar to a standard spur and the worm, which is a cylindrical gear that resembles a screw, allows for smaller gearboxes or planetary drives, while retaining torque or power. It is common for worm gears to have reductions of 20:1, and even up to 300:1 or greater. Typical worm gears include an unique capability which other gearing components do not have – the “worm” can effortlessly spin the worm parts, but the “gears” are not able to maneuver and fully rotate the worm. What’s the reason behind this inability to rotate the gear worm? The angle is not deep enough on the worm, so when the gear attempts to rotate the worm, high frictional pressure between worm shaft and gear parts keep the worm stuck in position. Committed to excellence, our employees have the most important priority satisfying your gear building needs and product improvement. Also, we take pride in our equipment; few manufacturers have the equipment to engineer metal parts as precise as we do. Even fewer manufacturing companies have the machining equipment to check the tolerances we can hold. Being a gearing manufacturer to Automotive level companies, with a diverse supply of material types, allow us to achieve the most challenging project requirements. The combination of robust materials, advanced manufacturer technologies, reliability and our dedication to customer satisfaction makes us a top supplier in advanced gearing and shafting products. Our gear manufacturing locations have over twenty years of worm gear design expertise, gained through many projects that included varied sizes of custom worm gears to print requirements. In addition, our Engineers can customize your sample worm gears when a full custom drawings or 3D CAD files are not available. As worm shaft suppliers, AmTech International can produce worm shafts with a diameter of 0.23″ to 18″ and a length of 0.5″ to 60″. 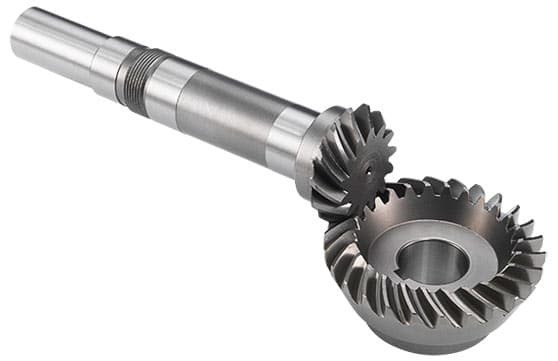 Using our manufacturing and machining expertise, AmTech manufactures worm shafts and worm gears. Use of the worm shaft, which is a cylindrical gear that resembles a screw, allows for smaller gear boxes or drives, while retaining torque or power. 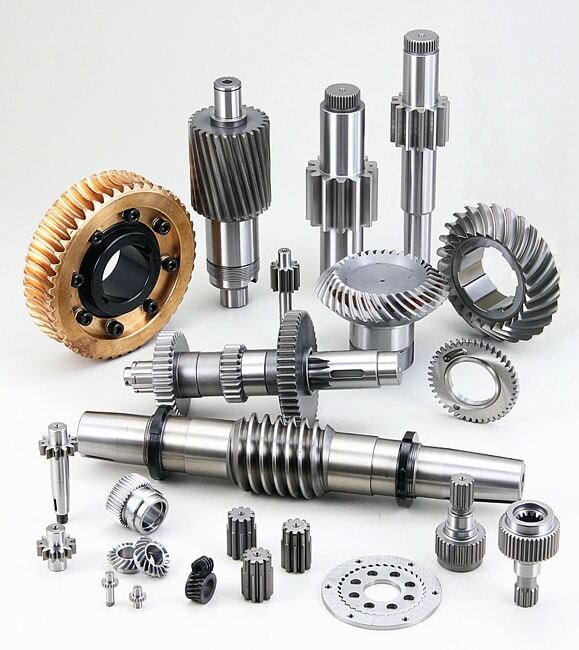 AmTech International is an experienced worm shaft supplier with machining services that include milling, hobbing, shaping and can use any of these to manufacturing process to produce your worm shaft and worm gear sets.